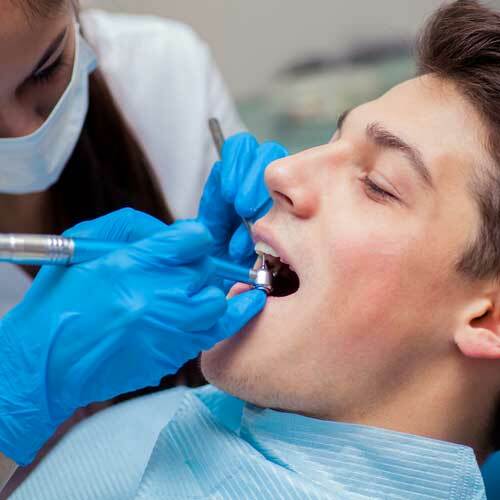 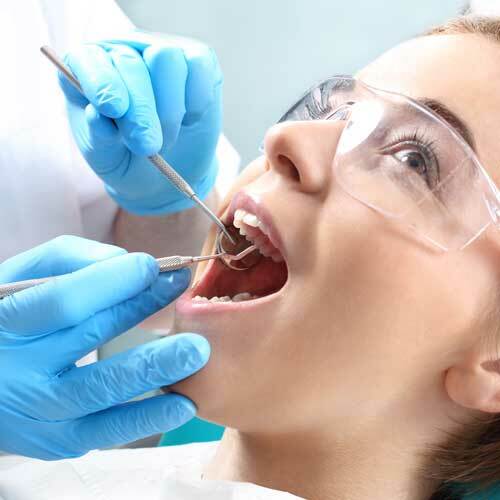 There are many Green Bay dentists, what sets Fay Dental Care apart is our commitment to deliver comprehensive, high quality and affordable general dentistry for the whole family. 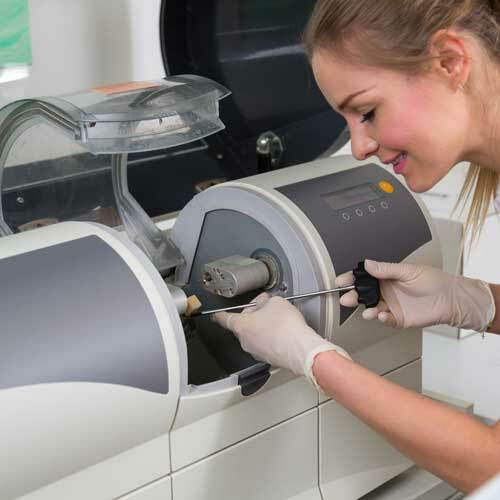 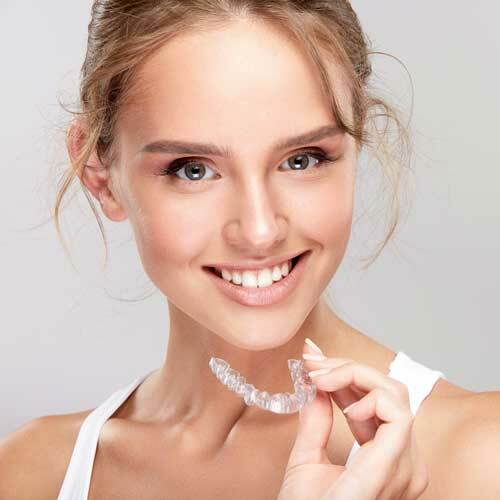 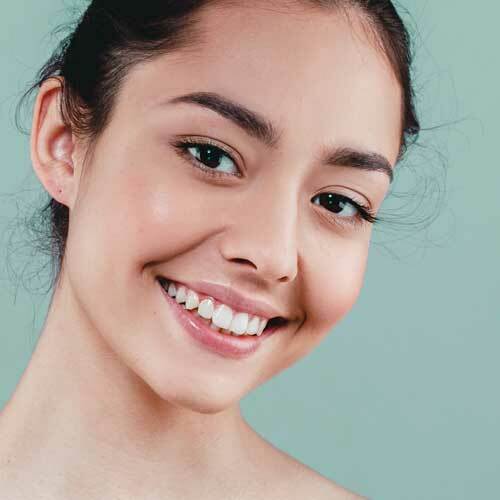 We aim to improve appearance, self-confidence, and overall dental health by using state-of-the-art technology to provide the most up-to-date, proficient and comfortable care possible. 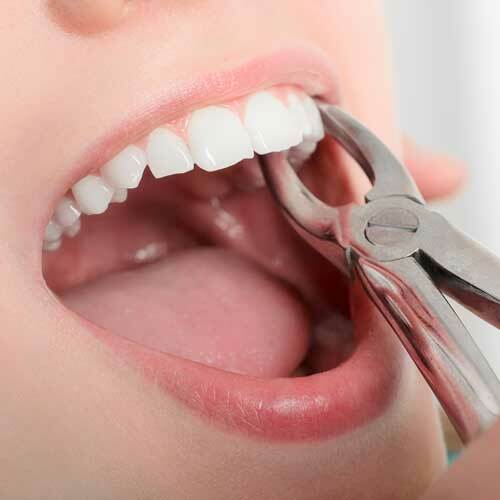 As a family dentist, Dr. Fay and his staff provide each patient with a friendly, personalized and gentle experience. 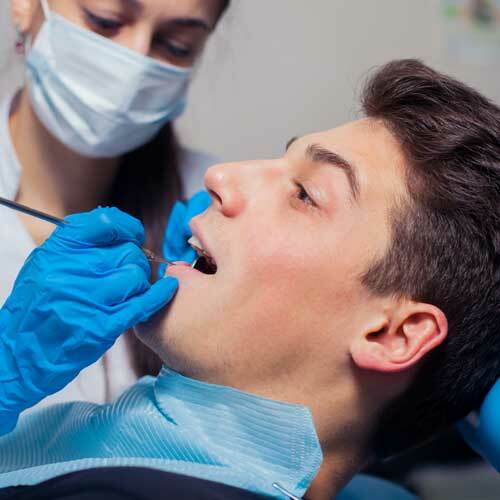 We pride ourselves on our commitment to excellence, integrity, and quality dental care through the variety of services we provide. 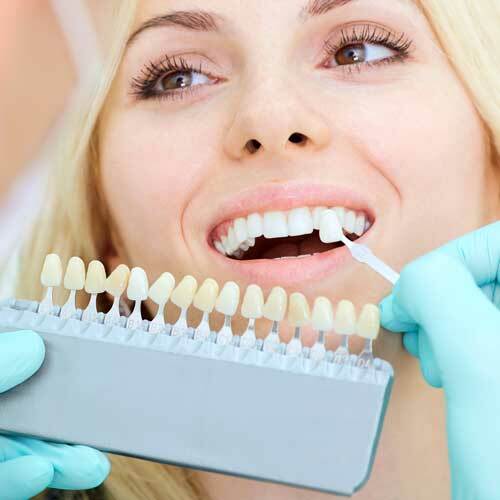 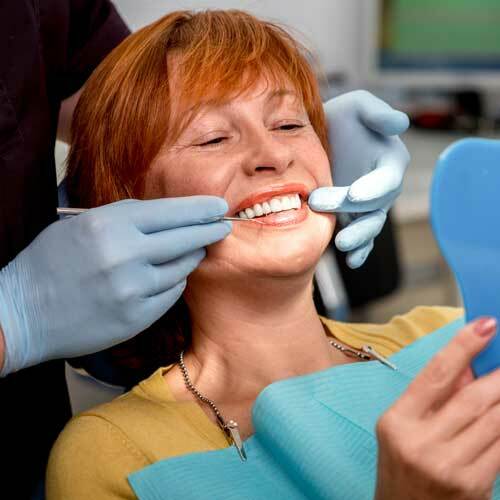 Those general dentistry services include CEREC, crowns & bridges, implant restoration, and more. 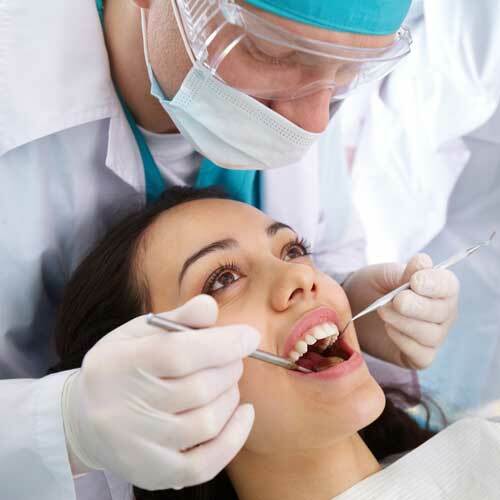 You will always be cared for with respect and receive the individual attention you deserve. 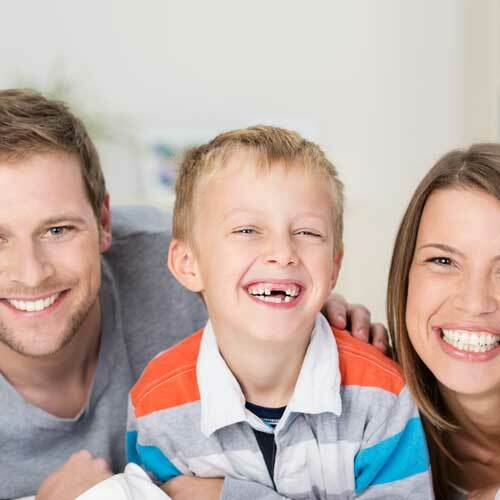 Our collaborative approach and compassionate care will help you and your family maintain a lifetime of healthy smiles. 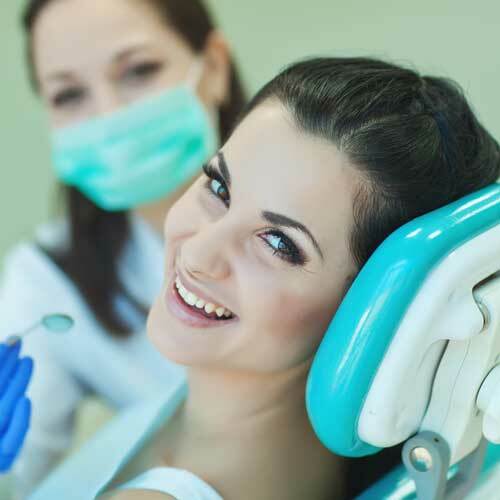 To ensure a comfortable experience, Fay Dental Care provides a warm and relaxing environment, along with a knowledgeable and supportive staff. 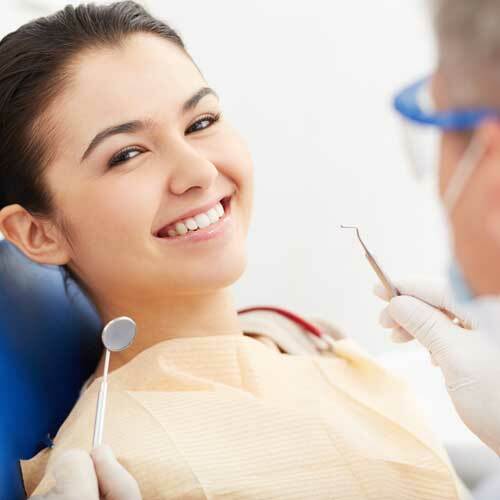 If you are searching for a new Green Bay dentist, call today for an appointment or request an appointment online and we’ll give you something to smile about! 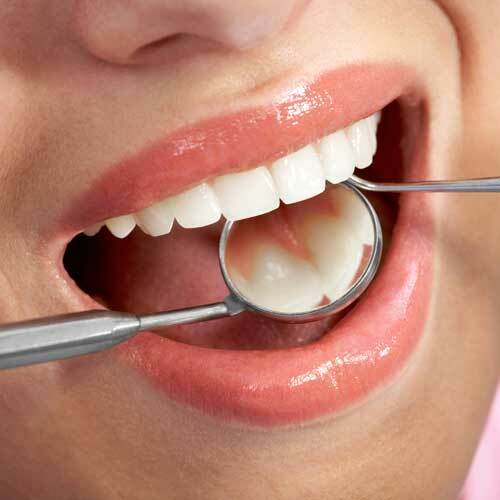 We offer Friday Dental Appointments!